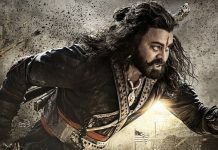 Megastar Chiranjeevi’s long awaited period drama Sye Raa Narasimha Reddy is on the verge of completing the shooting formalities. The current schedule is happening in Kerala forests where a heavy duty action episode is being canned on the principal cast. This schedule is expected to last for ten days and majority of the talkie part will be wrapped. After this, some portion of shoot will happen in Hyderabad. 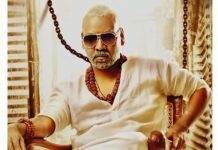 The makers are planning to release the film for Dusheera. 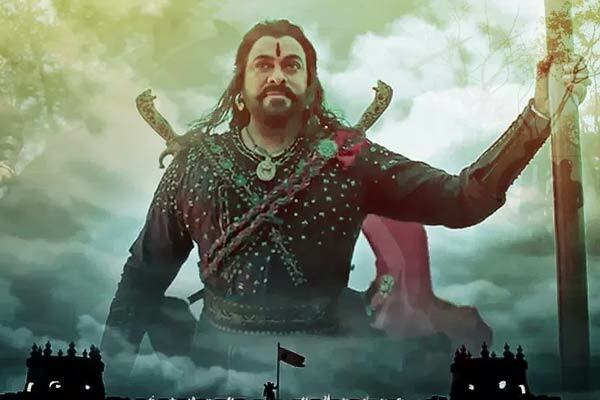 Directed by Surender Reddy, Syeraa narrates the story of unsung freedom fighter Uyyalawada Narasimha Reddy who was a native of Kurnool. The film features an ensemble cast in the form of Nayanatara, Amithab Bachchan, Vijay Sethupathi, Tamannah Bhatia etc. Chiranjeevi’s home banner Konidela Productions is bankrolling this film on a grand scale with staggering budget. 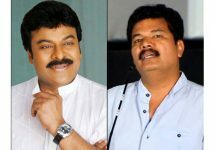 Mega Speculation: Megastar and Shankar to team up?